Ms. Morgan C. Rogers is a board certified Family Nurse Practitioner, excited to begin her journey in Nephrology. Her medical background largely includes many years of serving patients in a Neuro-Trauma Intensive Care Unit. 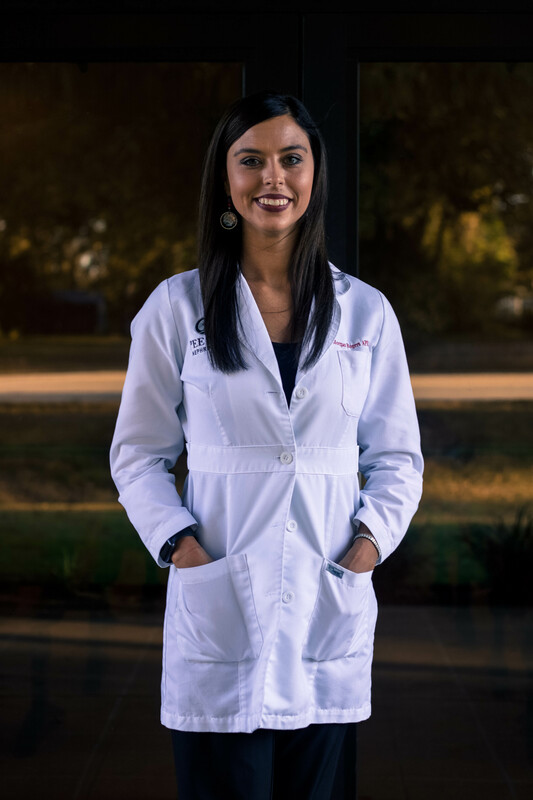 Morgan is a double-degree graduate of Francis Marion University where she obtained a Bachelor of Science in Nursing (2013) followed by a Master of Science in Nursing as a Family Nurse Practitioner (2016). Ms. Rogers is a part of many professional organizations including; The International Honor Society- Sigma Theta Tau (ΣΘT) , The National Kidney Foundation, and the American Association of Nurse Practitioners (AANP). Morgan resides in Conway, SC where is enjoys skydiving with her friends, football Sunday’s with her family and simply living lift to the fullest. She is eager to work with the Nephrology population here in the Pee Dee as well as surrounding areas!